source of visual inspiration. Jen enjoys working with a variety of creative mediums to help develop her artistic processes and practice. 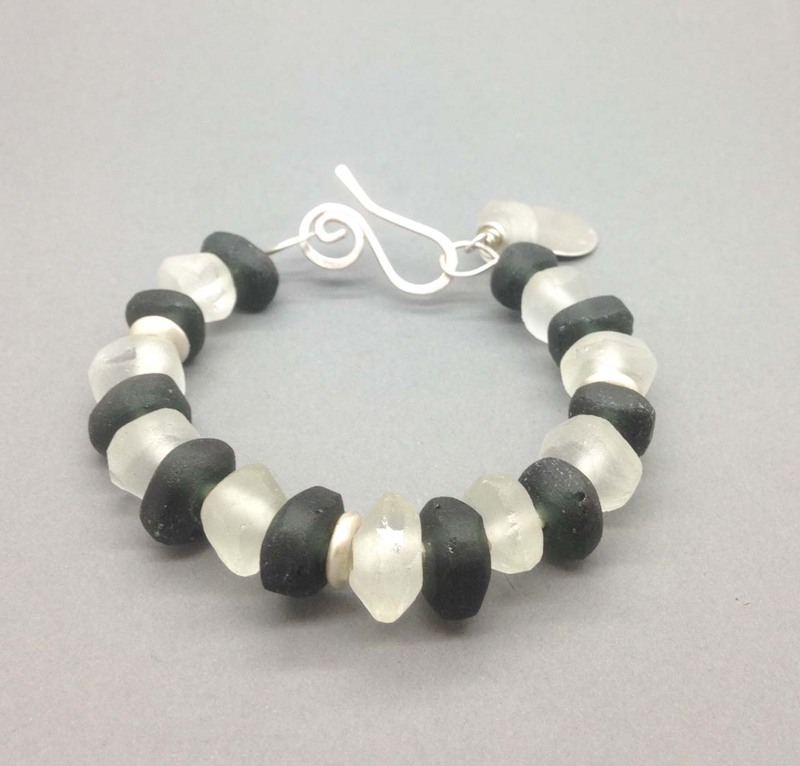 Entirely handcrafted, Jen’s jewellery has a sculptural quality that combines silver, using traditional silversmith techniques, with eco-friendly recycled glass beads. Her work is constantly evolving and has an understated elegance, highlighted by the rustic finish of the materials. 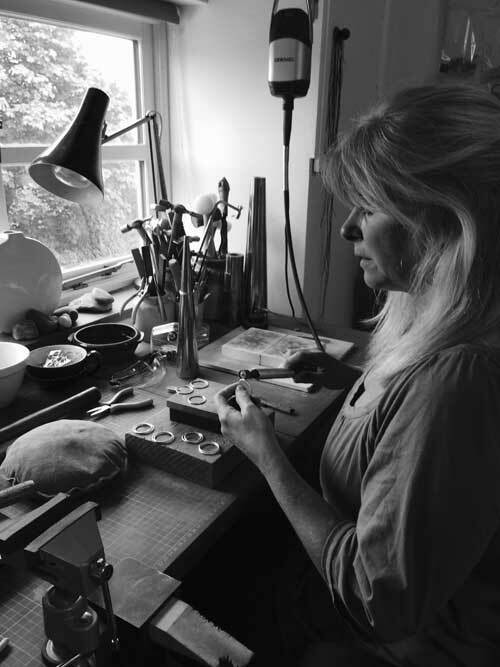 Her jewellery is pure and tactile with a natural colour palette and a distinguishable style. Jen’s work has been recognised and exhibited over the years, in a range of galleries across the country.